The New York Times is redesigning its Website — starting with the article experience. See what’s different. Request access. 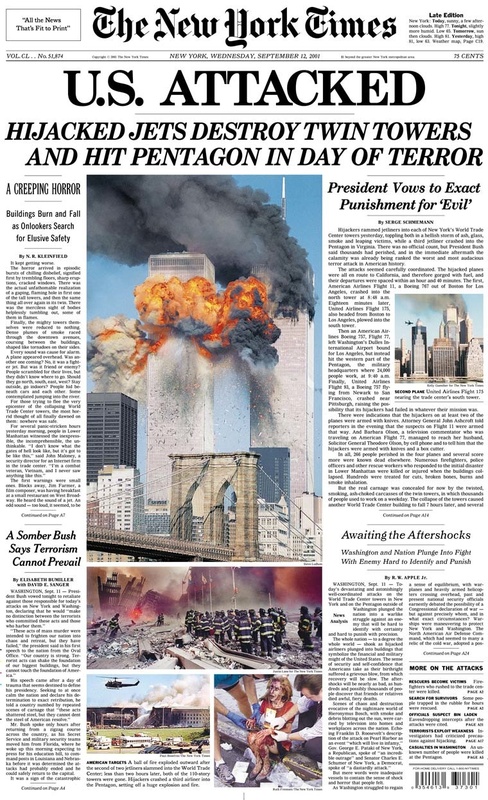 Redesign of the New York Times. Redesign of the New York Times at the expense of brand equity.